There is a talent gap that exists at the intersection of government and technology, and the Talent Initiative aims to fill it. Delivery-driven government requires people with strong digital skills to implement data-driven, iterative, user-centered design at all stages of policy and implementation. We need technologists—product and project managers, researchers, designers, developers, analysts, content strategists, and community organizers—in government to carry out this vision. Yet there is a drastic shortage of technologists within the public sector. This is due to a number of factors, including a short supply of technologist roles, limited awareness surrounding what's possible in government, a largely homogeneous industry, and competition with the private sector. We're looking to address each of these pain points. The Talent Initiative is building a movement of civic-minded individuals with digital skills to help deliver government services to the people who need them most. We want the same talent that is eager to build the next photo-sharing app to be as excited about helping to reimagine the safety net or criminal justice system, or address issues like the housing crisis. Working in the public interest is about contributing to the common good, or concern for the well-being of the general public. We include several types of organizations in this definition, such as governments, nonprofits that partner with governments, and sometimes for-profit companies that have a strong focus on social impact. We use the term tech to indicate the aggregation of digital skills required to build modern products and services. This includes, but is not limited to: product and project managers, researchers and designers, developers, analysts, content strategists, storytellers, and community organizers. Public Interest Tech, then, is the natural confluence of these two concepts—technology that is used to serve and improve the public good. 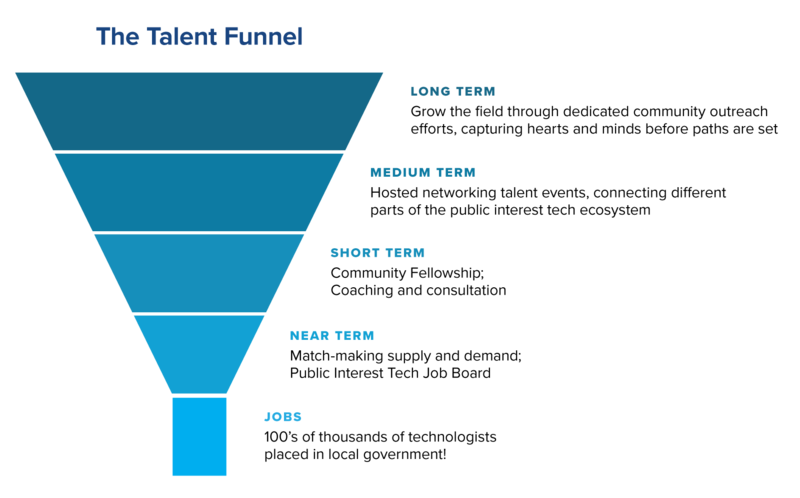 Our Talent Initiative specifically aims to support the pipeline of talent (that is, talented people) at the intersection of government and tech. 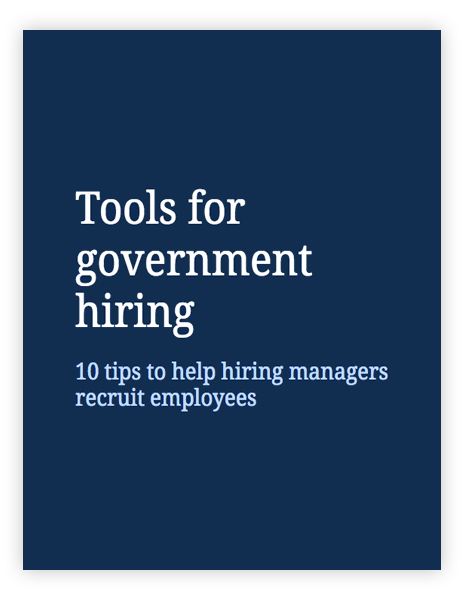 We believe that people with design, product, analytical, and technical expertise can make a huge difference in how government works. We’re building a movement of public interest tech talent through two main initiatives: the Public Interest Tech Job Board, and the Community Fellowship. One of the ways that we connect talent to jobs in the public sector is through our Public Interest Tech Job Board. The job board is an actively curated collection of public interest tech opportunities for people who want to work on things that matter. It is a pivotal connection point between individuals and organizations to promote and apply for tech jobs for good. 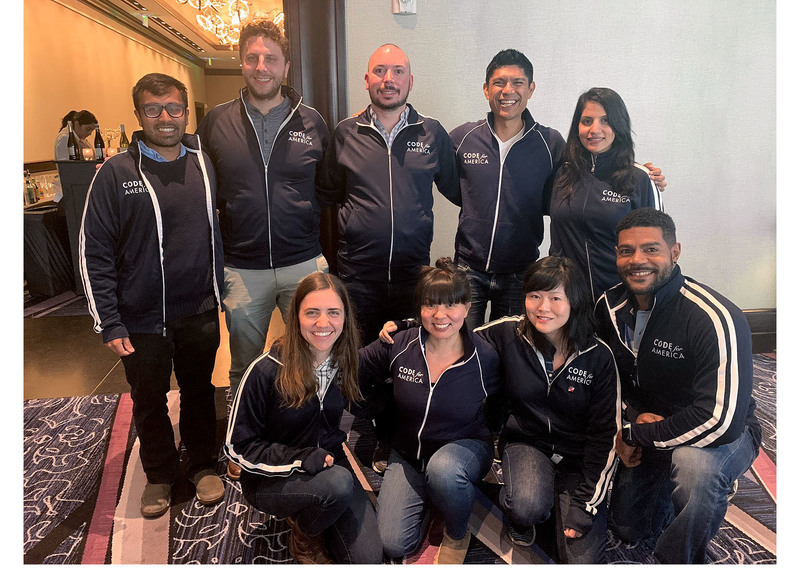 The Community Fellowship program aims to strengthen the relationship between local Code for America Network leaders and their governments — to create conditions where change can “stick” and help transform government from the inside out. 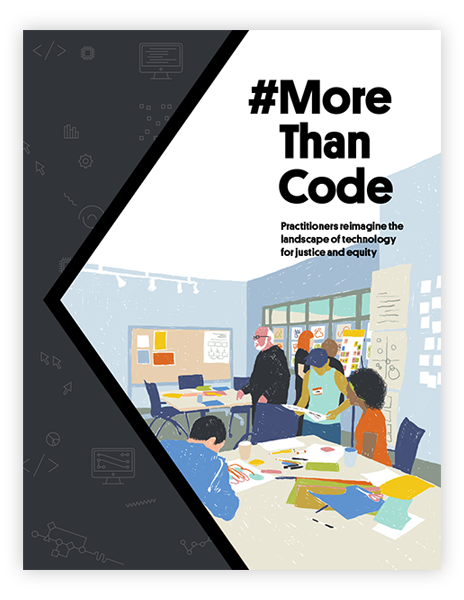 Code for America fellows spend 6 months collaborating with government staff, researching user needs, meeting with key stakeholders, and improving service delivery to vulnerable populations. Fellowship projects can range from early-stage applications, to improved procurement processes, to open data releases, or other projects that improve the delivery of a government service or function, at a fraction of the cost typical in government. The process acts as a vehicle for driving cultural and structural change inside of government—encouraging innovation, reducing risk by involving users early, and increasing capacity for serving the public. Team Asheville is working on an open data dashboard that empowers the community to analyze the “State of Black Asheville”. The dashboard will be a resource that collects and enables data-driven research and analysis of outcomes along racial lines, and makes the information accessible to the community at large. Team Austin is working on technology that connects underserved populations with affordable housing. It will aggregate real-time inventory, and provide insights to the city that encourage additional affordable housing investments. Team Honolulu is working with the Honolulu Authority for Rapid Transit (HART) on the largest public works project in the state of Hawaii's history, a fully automated driverless urban light metro system. The Fellows are developing creative problem-solving practices to help ensure that transportation access is provided in an equitable and sustainable fashion for the community at large. Team San Jose is researching how to improve the city’s My San Jose service, which is designed for residents to report blight such as graffiti, illegal dumping, potholes, and more. They’ll work to ensure that the service is equitable and inclusive in its implementation to even the most vulnerable residents.